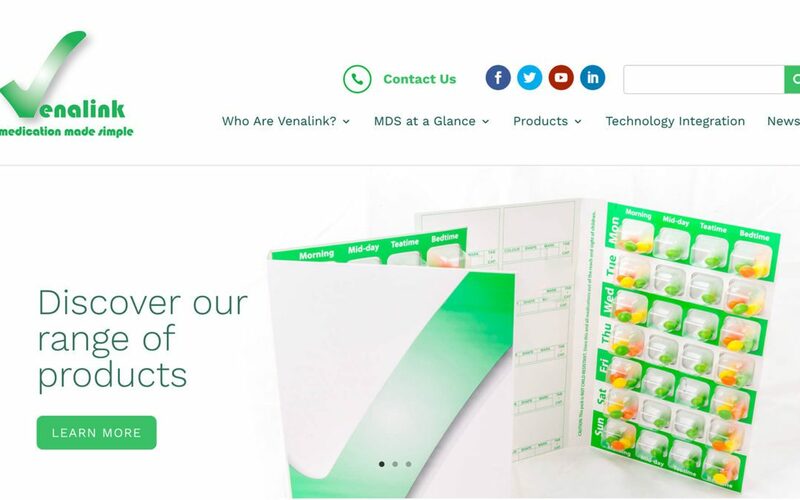 Welcome to the new Venalink Website! We are excited to present the launch of the new Venalink website! Our new website is designed to open up our products and systems to a wider audience and transform the way our customers interact with us. The biggest feature is a complete online catalogue, with detailed information on our entire product range. For the first phase of this launch, this catalogue will act as an extensive reference point, until we launch Phase 2 – complete online ordering. As well as bringing our products online, we will be regularly updating the site with relevant industry insights, innovations and news. All of this with a fresh, clean design and user experience, which reflects our forward-thinking philosophy and ongoing commitment to innovation.